in order to gain a clear comprehension of their visual appeal. 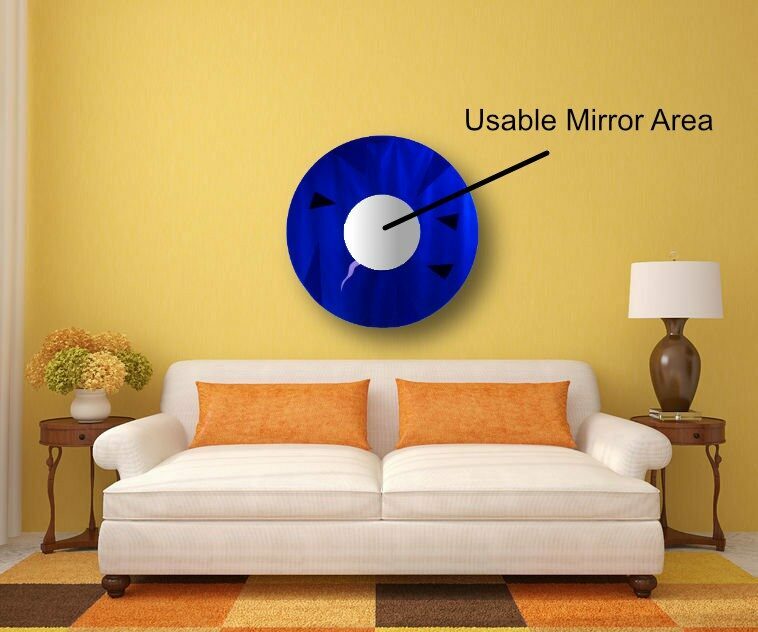 The usable mirror area in each piece is usually in the center. 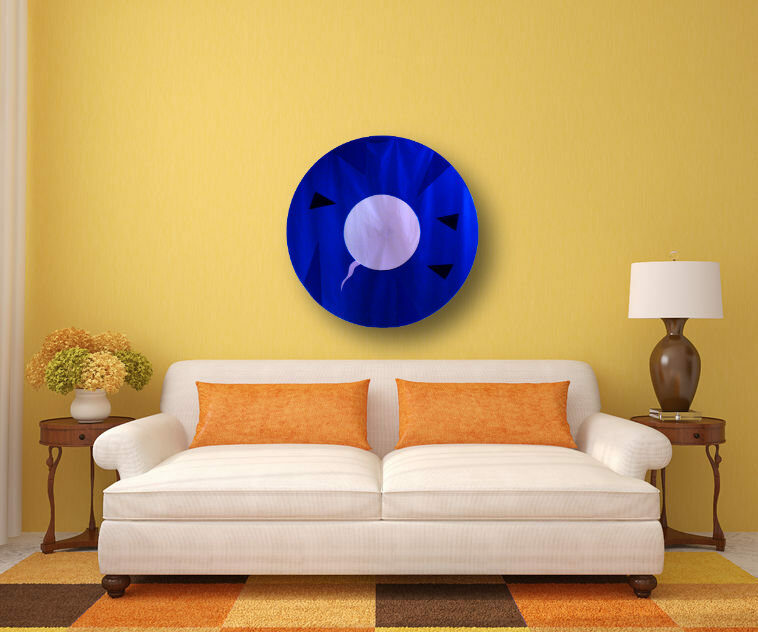 Essence 4. size: 34 inches diameter, other sizes available. Please click for video. 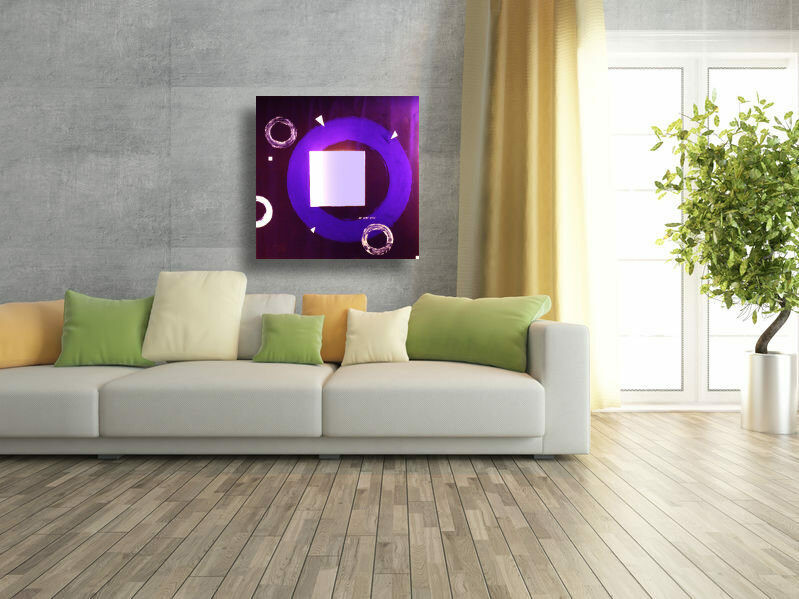 Essence 8. size: 45 by 36 inches, other sizes can be created. Essence 6. size: 42 by 31 inches, other sizes can be created. Click for video. Essence 5. size:42 by 36 inches, other sizes can be created. Essence 9. size: 36 by 31 inches. Essence 3. size: 36 by 28 inches. Words "Love Thyself". Essence 1 click for video. 65 by 22 inches. Essence 7. size: 36 by 36 inches, other sizes available. Words: "Be Here Now". Essence 10. size: 50 by 35 inches. 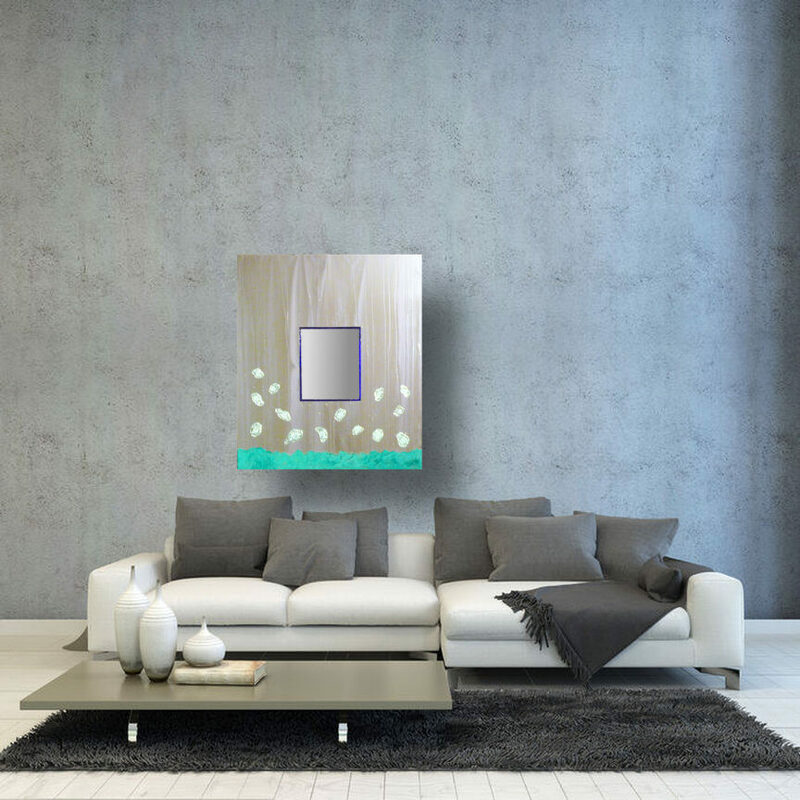 Luminessence Fine Art Mirrors are a new form of art that will bring the timeless beauty of glass and the creative zest of modern sculpture to your home. 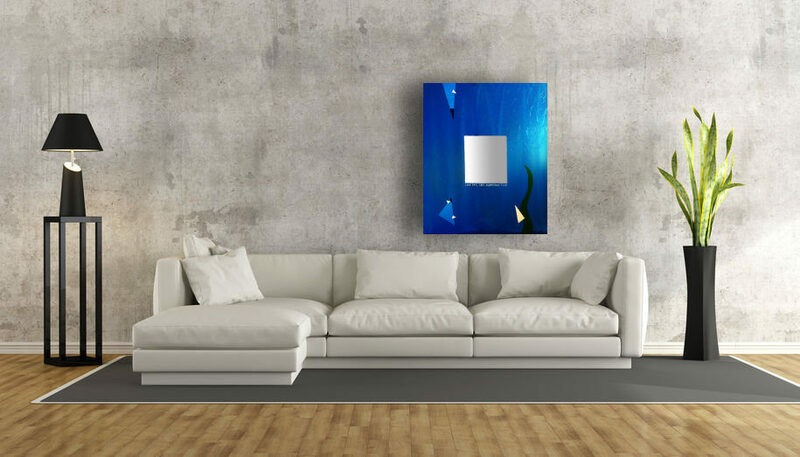 Being glass sculptures, they will work very well as fine art anywhere in your home, but because each piece is a mirror, it can also be used as such, if desired. They are a completely new form of art. 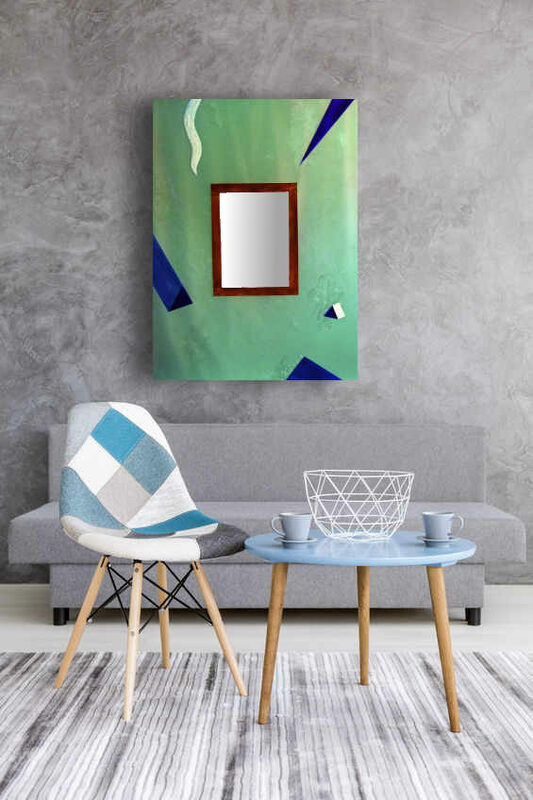 The mirror is first painted with various designs, then coated with a coloured, translucent resin. A portion is left uncoated and acts as a usable mirror. In order to offer these works at a reasonable price I have created a range of designs from which to choose. Each design will have a limited number of artworks created from it. Although the artworks are not one of kind pieces, no two pieces are exactly alike. They are not mass produced in a large shop, each piece is hand made by myself with precision and care using quality materials, then signed. Due to my ability to recreate the designs faily quickly I am able to offer the mirrors at about 1/3 the cost of my other glasswork. 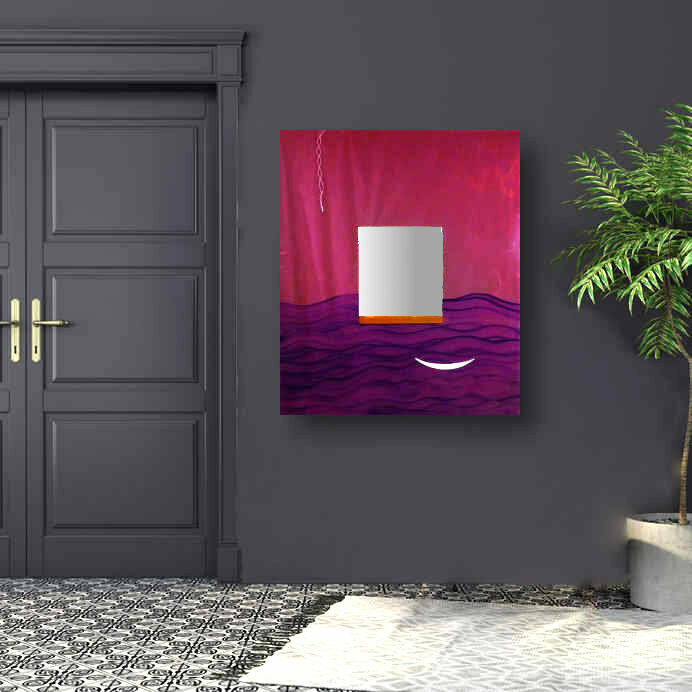 Most of the works are available for $700, with the exception of larger pieces such as Essence 1, which will be at $950.00. These numbers may change as I get further along but it is my intention to keep the prices very moderate. 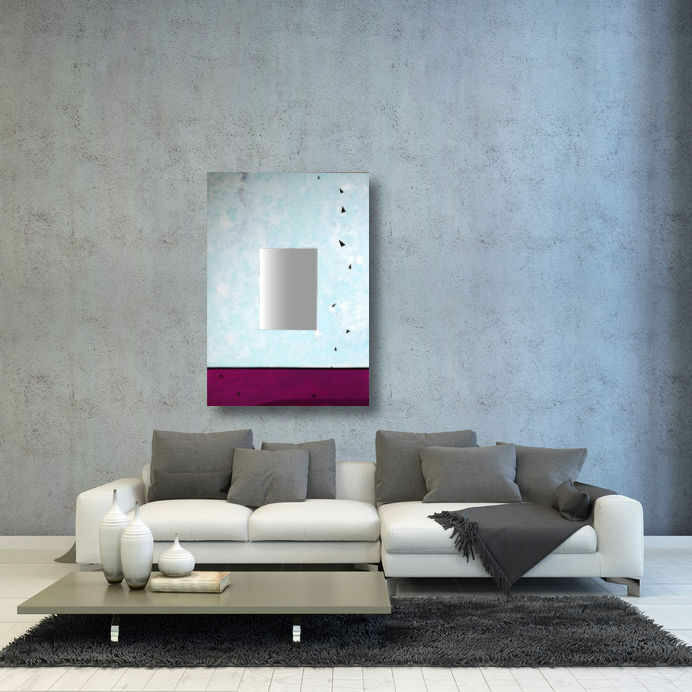 Find a mirror design you like, take it home, or, if the size and colour are not suitable, request a custom piece. There are also options for incorporating words into the piece. 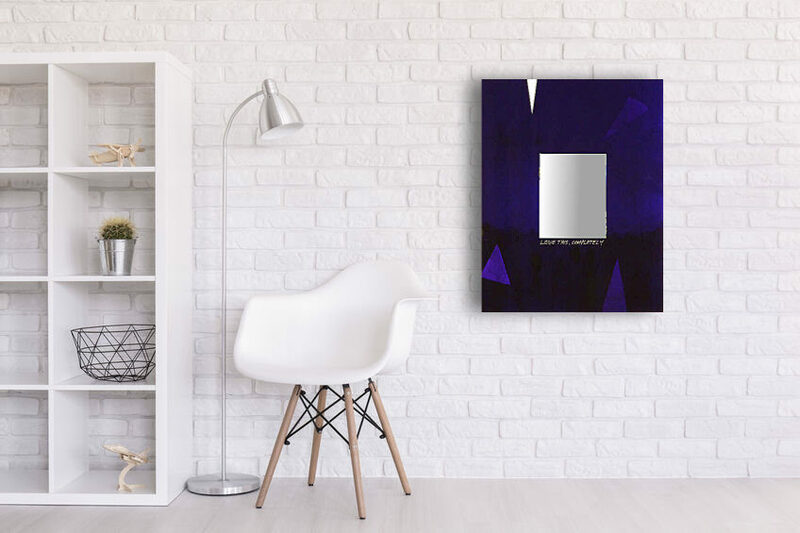 Please go to the "Art Mirror Words" tab to see some of the possibilties. Should you see an artwork you like that has words, but you would prefer it without words, or different words, this is possible. Should you prefer a one of a kind commissioned work, this is also an option. Commissioning a new artwork is a comfortable and enjoyable process. I will show you examples of past and present works, allowing you to determine which aspects you prefer. I will then create drawings, showing potential sizes, designs and colours. 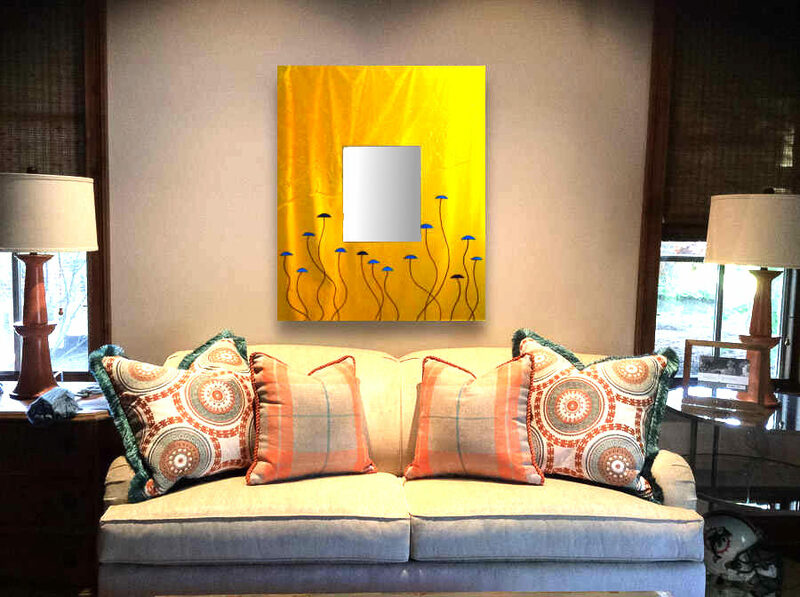 The finished piece will be beautifully suited to the room, yet remain versatile enough to be utilized in other settings in the future. 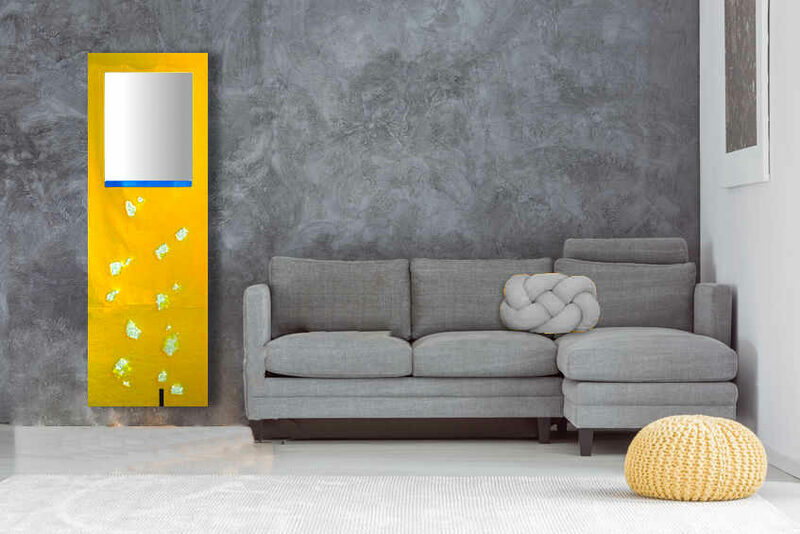 The Art Mirrors will enhance almost any area of your home: entrance ways, bathrooms, hallways, living rooms or bedrooms; any room, any size. The designs you see are the first of an ever expanding collection. Whenever possible I try to use rescued mirrors. They get a new life and our world stays a tad healthier. Thank you, I hope you enjoy these new works as much as I do.